Dr Robin Russell-Jones is a Consultant Dermatologist with over 25 years of experience in the NHS. He is dual qualified in that he is a Fellow of the Royal College of Pathologists as well as a Fellow of the Royal College of Physicians. He has over 200 peer-reviewed publications in the medical literature, mainly on the subject of skin cancer, particularly melanoma and skin lymphoma. For 10 years, he was Director of the Skin Tumour Unit at the St John’s Institute of Dermatology, St Thomas’ Hospital London and was also Lead Clinician for Skin Cancer (Dermato-Oncology) at GKT (Guy’s Kings and Thomas’). 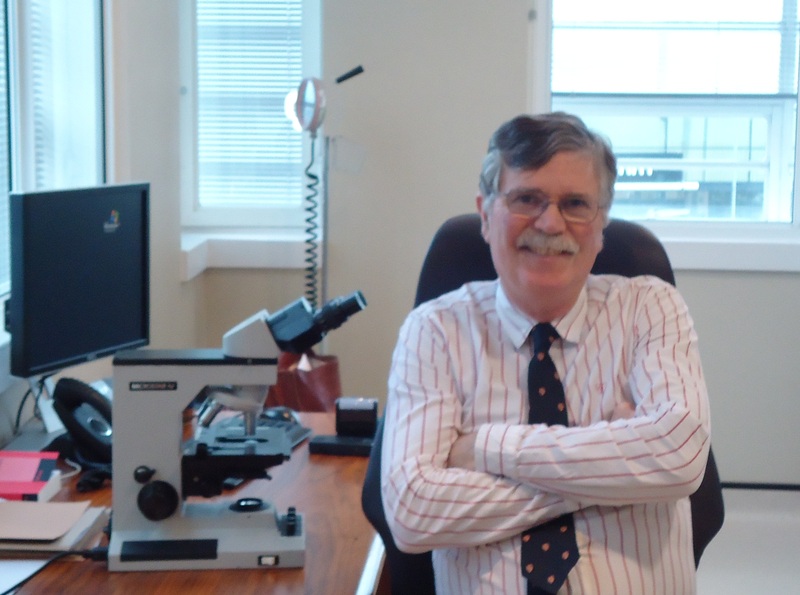 In addition, he was Chair of the UK Skin Lymphoma Group, Secretary to the British Society for Dermatopathology, President of the St John’s Hospital Dermatological Society, and President Elect of the Dermatology Section of the RSM (Royal Society of Medicine). Dr Russell-Jones is now retired from the NHS and works exclusively in the private sector, however he does not undertake medico-legal cases and he does not see children unless they have melanoma or cutaneous lymphoma. He has no affiliation with any drug company and does not undertake cosmetic work such as Botox or Laser therapy. He is the holder of an A (Gold) Merit Award. Appointments can be made by ringing the respective clinic directly or by ringing the secretary who can fully explain prices, procedures, expectations and prioritise appointment times. Patients can be funded through insurance, embassies or self-pay arrangements. A referral from a GP or specialist is helpful and may be required by insurance companies but is not obligatory and is not needed for self-pay patients. Patients can generally expect to be seen once or twice by Dr Russell-Jones to establish the diagnosis and assess the effect of treatment. Some patients may require more extensive investigation and follow-up. Blood tests or biopsies may be undertaken at the first visit if required. Excision of suspicious lesions can also be undertaken at the first visit particularly if melanoma is suspected. In all cases, Dr Russell-Jones’ PA is available to liaise with patients and their insurance companies to ensure that the proposed investigations or treatment will be appropriate to their particular private policy. Patients can expect to receive a copy of their medical report and a copy will be sent to their GP or referring specialist after each consultation. Reports can be communicated by post or by email.